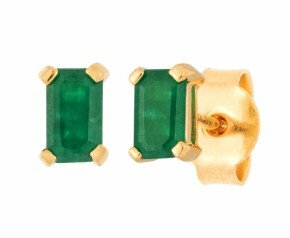 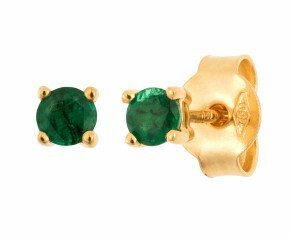 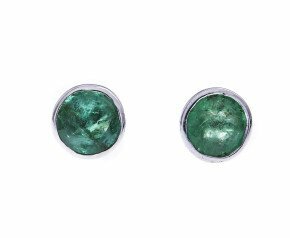 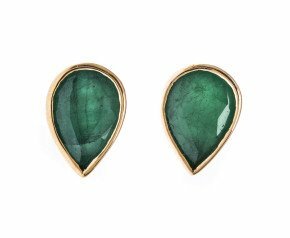 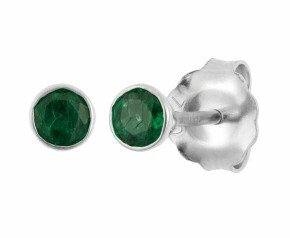 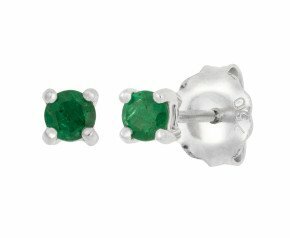 Emerald Solitaire Earrings - Enjoy our wonderful selection of classic emerald solitaire earrings exhibiting a range of different cut styles. 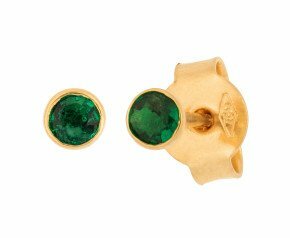 Choose from 9ct yellow gold and white gold with claw or bezel settings. 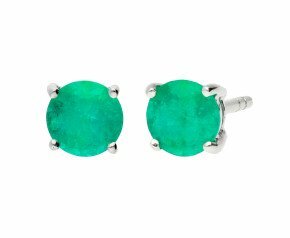 Stylish,elegant and easy to wear. 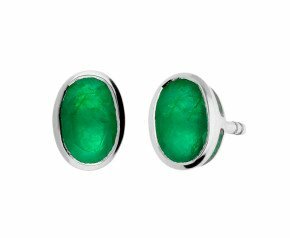 Emerald is the birth stone for May.